Malaga - one of the oldest towns in the world. Populated in 2800 years. 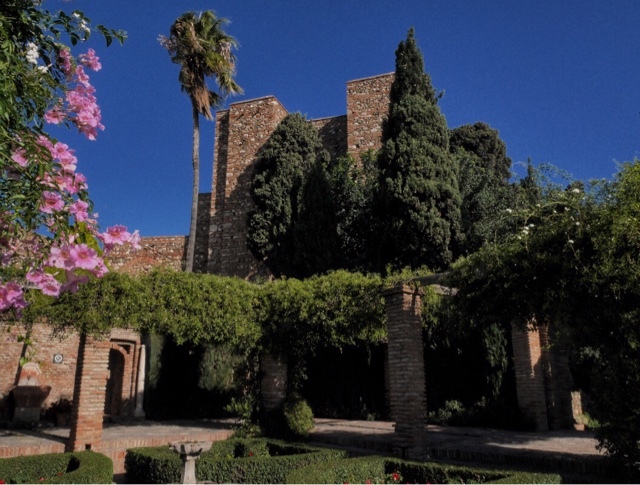 The fortification Alcazaba from the medival times coming up after a Muslim ruling of 800 years and of course after the Romans - a hifghtime in the city after Isabel an Ferdinad conquered the Muslims in the end of the 1400 AC. Here it is this mix of fortification and gardens a November day 2015. 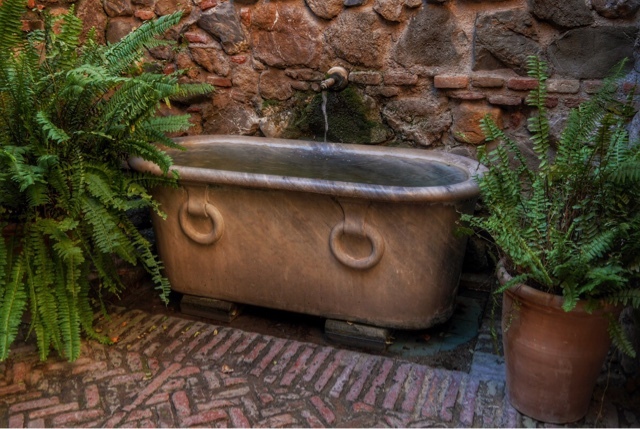 Should the way to the top of the fortification be too heavy - why not stop for a refreshing bath in the summer heat.